The polar-bear-girl seems to be a favourite among many readers. In a weird way I feel like a fan too, I know that in reality I created her and that she lives in my mind but I still can’t help but feel that I’m not entirely in control of her (and at least a few of my other characters as well). This strange sensation is responsible for my change in story arc, not that anyone but me knows what I was planning for the books but suffice to say that what is currently in the works is very different from my original idea for the book series. 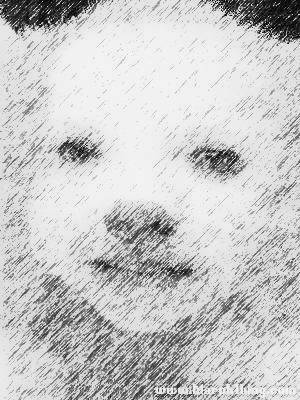 In many ways I liken it to when I became a parent: I had expectations of what it would be like, what my relationship with my children would be like etc. and in some ways I was right but in many, many, unpredictable ways I was way off the mark. It’s the same with my characters, I put them together in my head, trying different combinations of personality traits, tastes, etc. to see what functioned well for the story but perhaps because of the pace of writing that Nanowrimo requires of a writer I somehow ended up with some very independent characters. Perhaps the most noticeable of these has been Thea. Originally I wanted a girl who would not be subordinate, I distinctly wanted to avoid anything damsel-like, I wanted her to have a degree of authority on what was going on so I made her older than Jack and way more informed about Fey. At the same time I didn’t want a mini adult so I tried to ensure that, emotionally, she is still able to be affected by events. The result (I hope) is a very human girl with some very inhuman/non-human traits. This combination is a lot of fun to write and I’ve already decided that the non-human part of her needs its own story arc. Books four through to six will now be themed around Thea and the first of them will be out early next year. I’m still deciding whether to simply call Thea’s books ‘Thea Icebärvolk and the…’ or to stick to something snappier like ‘Thea’s … (a Jack Reusen Adventure)’. 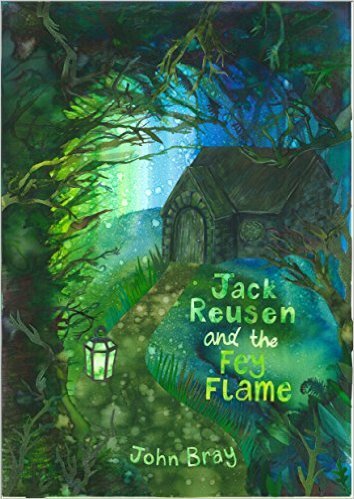 Part of me wants to hold on to the Jack Reusen link since the books are set in the same world (and we’ve already got this lovely web site fixed as jackreausen.co.uk to show the books off) but there’s plenty time to think about that. 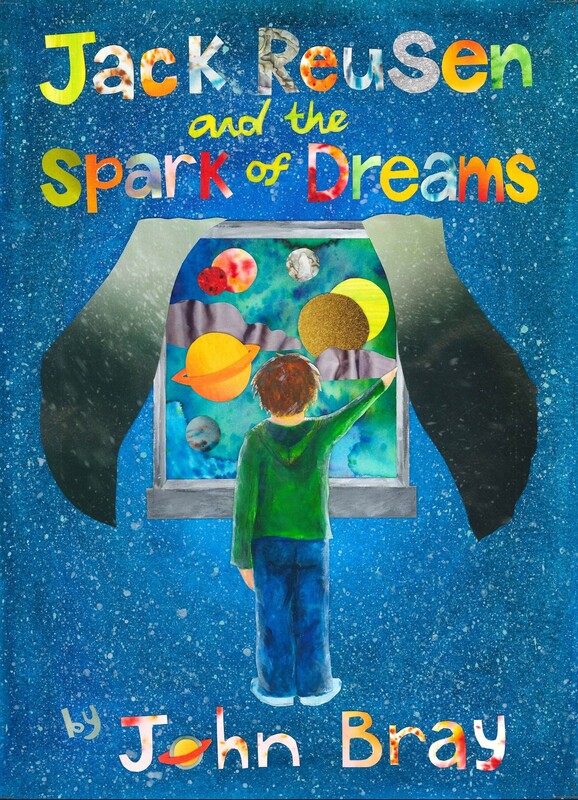 This entry was posted in Uncategorized and tagged children's fantasy book, Children's fiction, early years chapter book, fantasy, Fey, Fey Flame, independent author, Jack Reusen, jack reusen and the spark of dreams, john bray, MG fiction, scotland, scottish, scottish author, strong female character, strong girl character on 25 March, 2015 by John the Toy Shop Guy.